Looking for an affordable and convenient alternative to a hotel on your visit to Halifax or Truro? Visit our summer accommodations page for details. In addition to the benefit of affordable rates, staying in one of our residences ensures your guests are close to meeting and event venues. They’ll also have easy access to campus amenities, including dining, parking and athletics facilities. 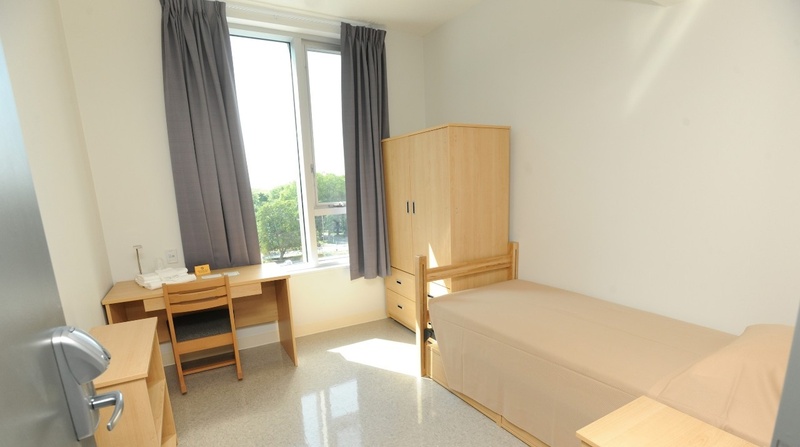 In total, Dalhousie has 2,800 beds available from May through August in Halifax and Truro. *Please note that a double room is a room with two single beds. 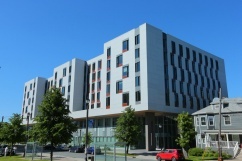 In Halifax, guests have the option of traditional and new suite-style residence rooms. Either choice provides guests with a private room at an affordable rate. Truro’s three residences and 200+ rooms are centrally located on the Agricultural Campus. *Please note that 17 of Chapman House's double rooms are boutique rooms, able to comfortably accommodate two adults in a double bed. Let's get started. Fill out our online form or contact us today.